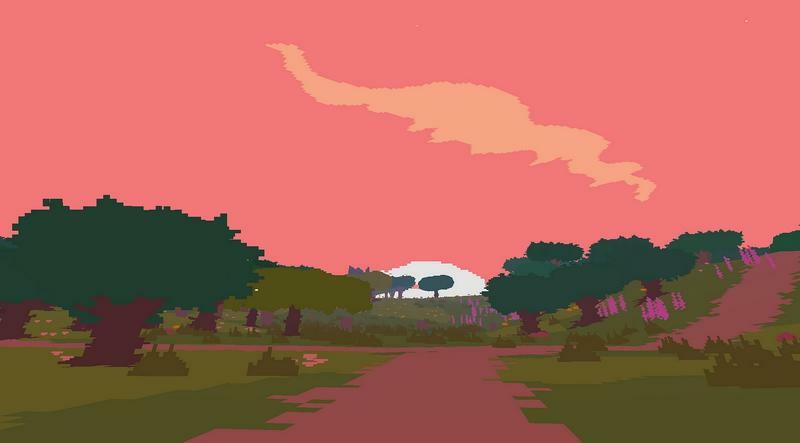 As Sony continues is glorious dance with indie developers and their unique offerings, the PlayStation team has announced that Proteus, currently a PC game, will soon wander its way towards the PlayStation 3 and PS Vita. 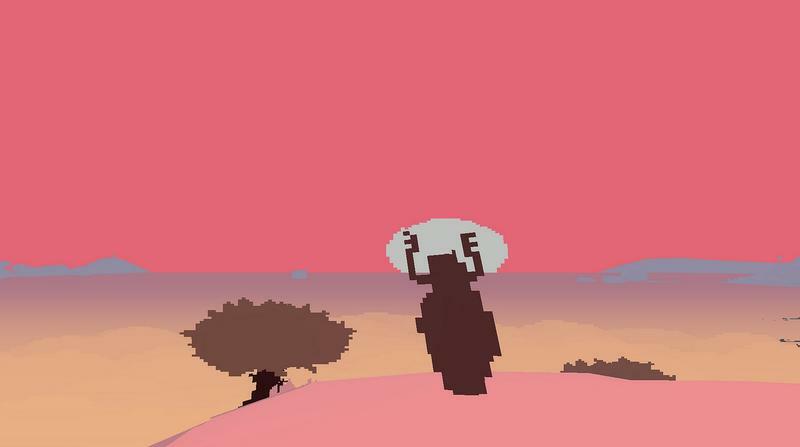 The video at the head of this post is actually an episode of “Let’s Play” dedicated to Proteus. We explored the title when it first launched for the PC platform back in late January and early February. 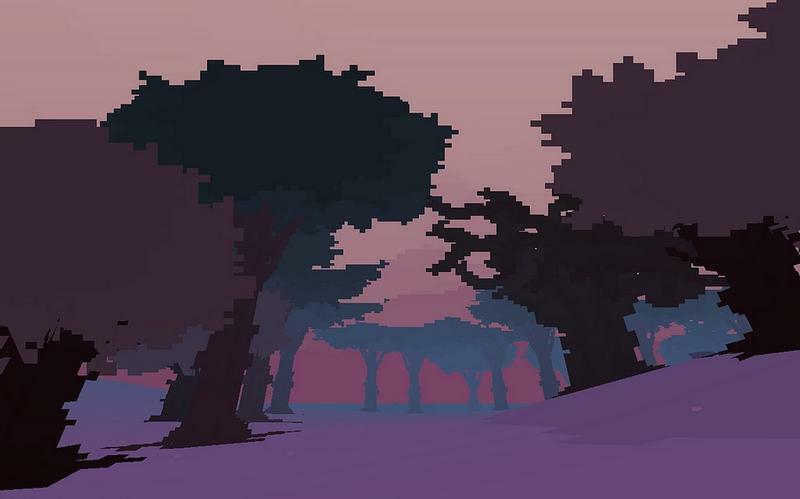 Proteus is an odd title that drops players in an ocean near a magical island. Everything on the island has its own musical sound, and the way things interact with one another creates a sort of soundtrack for the game. 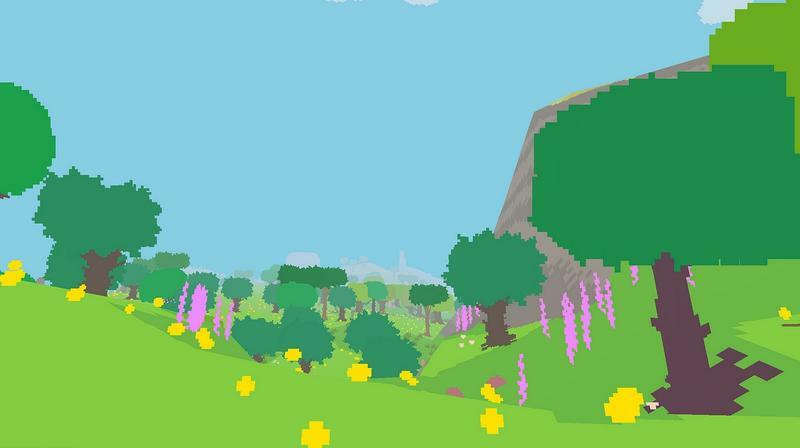 As players explore the island, time passes and the seasons change. It’s all procedurally generated, so no two playthroughs will be alike. Sony has not announced a price or release date for Proteus; however, we do know that it will be a part of their CrossBuy program. Buy it for the PlayStation 3 and you’ll get the PS Vita version for free. We’ll have more on this one as it comes.